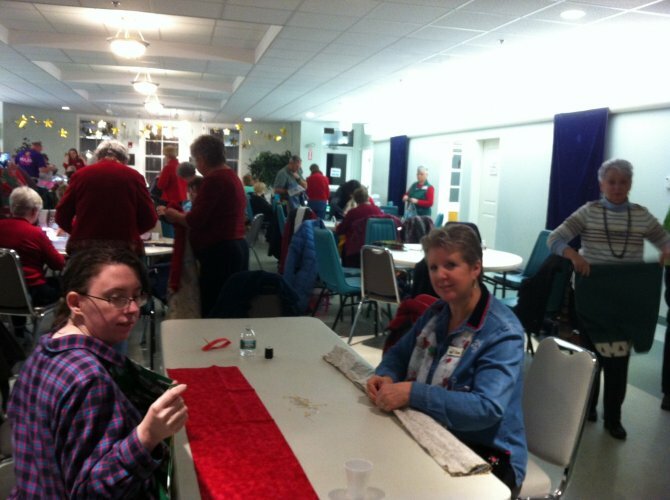 Guild members make pillowcases to be used at local hospitals. This is a fun and easy project to make a difference in our community. The pillowcases are donated to cancer wards to be given to both children and adults who are receiving treatments. These pillowcases make colorful addition to their bed or treatment area and are taken home with them. Pillowcases are accepted at the guild meeting all year long. For additional information refer to the coordinator listed on the contacts page. I know you are as heartsick about the devastation from Hurricane Harvey. 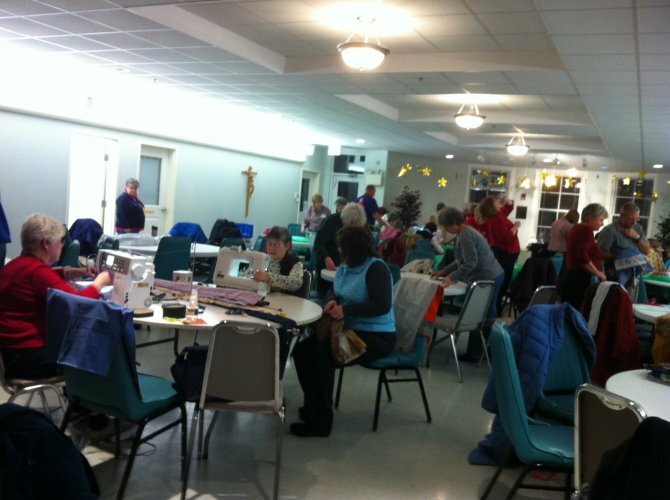 I know quilters will rally and donate to help - Red Cross, food banks, animal shelters. 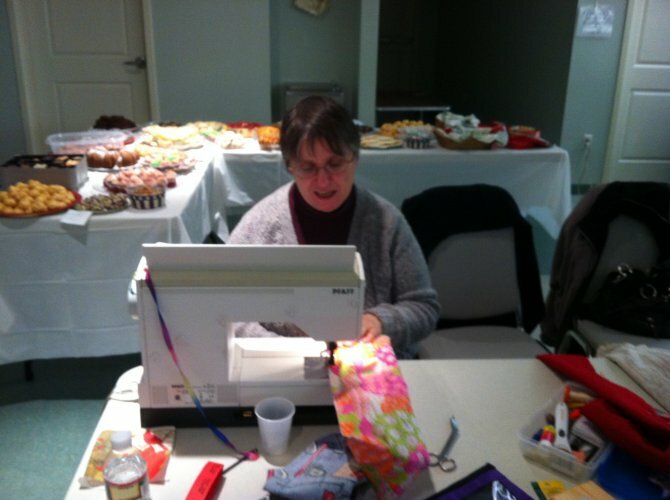 The first sewing project presented to me is by Debi Holley, who is from the Houston area. She said she was blessed to have electricity through the storm and started making pillowcases. She is starting a pillow case challenge for as many of the displaced victims of Harvey as possible. The reason for pillow cases is 2 fold: 1) so as the recipient will know that they are in our thoughts and prayers as they lay their heads down to sleep; and, 2) it is a good, sturdy thing for them to carry their belongings in. I would love to coordinate a pillow case drive within the guild between the September meeting and October meeting. Feel free to use any directions to make a pillow case or two or use the hot dog method. An easy and quick way to make pillow cases. Patterns and instructions can be found using the links above.